The National Review pulled down an article on Sunday attacking the students at Covington Catholic High School, which said their behavior toward Native American elder Nathan Phillips was comparable to spitting on the cross. You can read an archived version here. The piece was pulled down after that narrative around the story began to change as more video footage became available. Frankovich declined to comment on the matter. Both National Review editor-in-chief Rich Lowry and publisher E. Garrett Bewkes IV did not immediately respond to a request for comment. Lowry, however, provided a window into his thinking online Sunday after he retracted some of his earlier criticism of the students. “Deleted my initial tweet on Lincoln Memorial incident. Even the video I watched last night that suggested some ambiguity didn’t fully capture what really happened. This was not what it was portrayed as *at all,*” he said. The piece from Frankovich went online as outrage over the viral video of Covington Students had reached a boiling point. 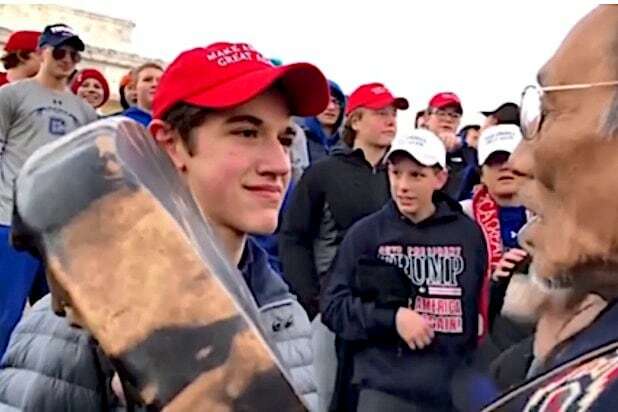 The original most-viewed footage of the moment appeared to show several students taunting and mocking Phillips and other Native Americans who were in Washington D.C. for the indigenous people’s march. A wave of online fury swiftly resulted. The Catholic Diocese of Covington condemned the students. The school promised an investigation and possible expulsion, Internet vigilantes — like former Vanity Fair contributor Kurt Eichenwald — said the kids involved should all be denied work “in perpetuity.” He also shared close ups of every student’s face to his Twitter account so they could be identified. “They were brought up to believe I’m less than human,” Phillips told Joy Reid on Sunday. The story, however, began to change after more video of the incident surfaced, from different angles. 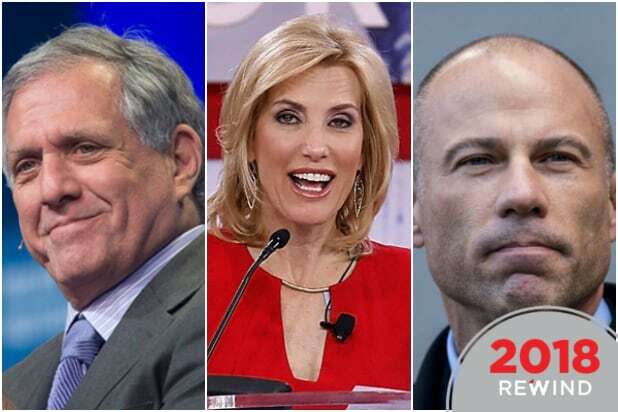 The footage showed that in fact Phillips and his group had first initiated the encounter with the Covington students and that the students had earlier been subjected to harassment from a different organization. “Far from engaging in racially motivated harassment, the group of mostly white, MAGA-hat-wearing male teenagers remained relatively calm and restrained despite being subjected to incessant racist, homophobic, and bigoted verbal abuse by members of the bizarre religious sect Black Hebrew Israelites, who were lurking nearby,” wrote Robby Soave in a widely shared article for Reason Magazine.